Find UPSEE Solved Question Paper for the year 2013. This is part 2 of the 5 part series. 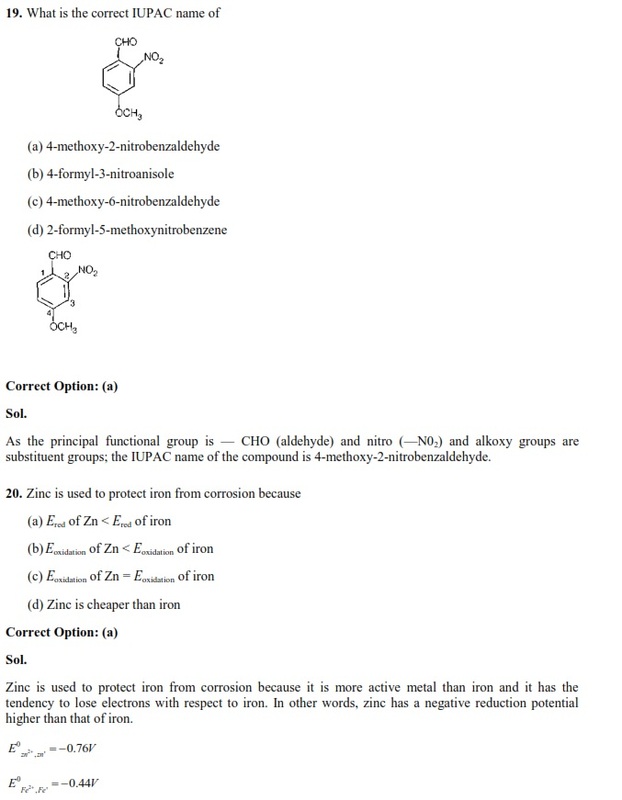 Find UPSEE Solved Chemistry Question Paper of the year 2013. Detailed solution of each question has been provided so that students do not loose their precious time in searching solutions of these questions. This is part 2 of the 5 part series. In this article find detailed solutions from Question 11 to 20. Molarity and Molality, Formula of density of crystal, Bond energy, Diamagnetic and Paramagnetic compounds, Ionisation energies, Shapes and hybridization of molecules, Name Reactions, IUPAC nomenclature etc.